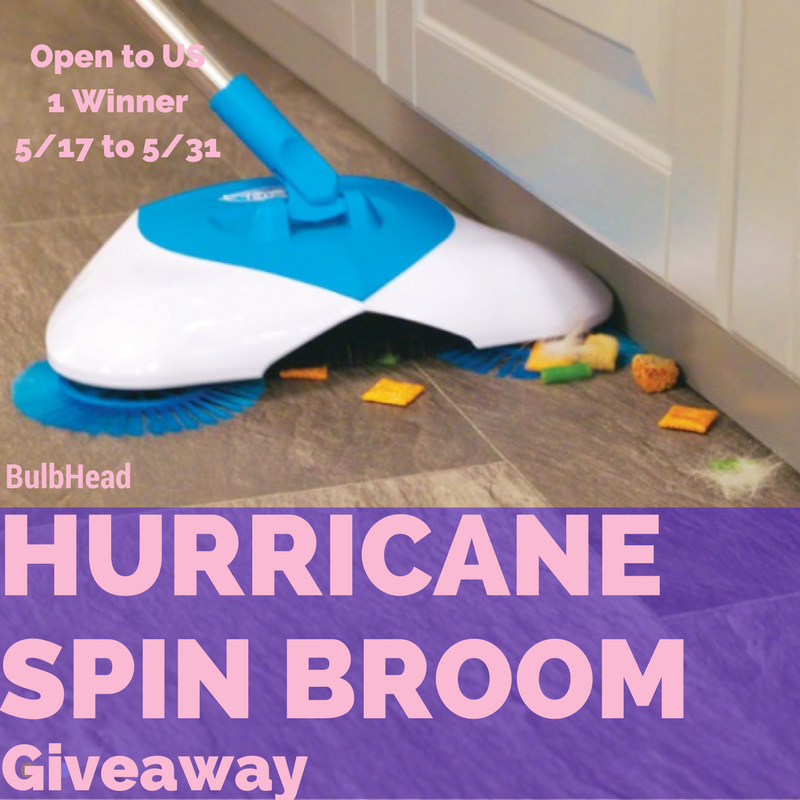 busymommylist: Hurricane Spin Broom Giveaway! 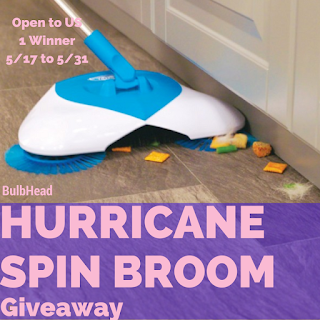 Even though the contest i over I keep on coming back to look at this spin broom. I really think I would love to get oe.